Consider a personalized engraved brick located at the entrance of Hallsville High School. Bricks can be personalized at a price of $50. 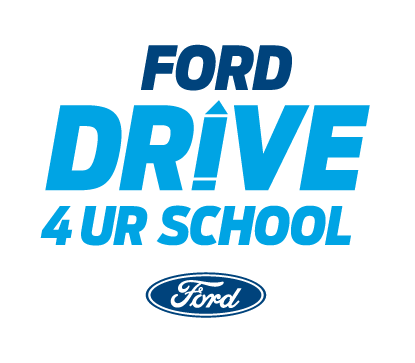 There is no better way to honor a student, teacher, or alumni or to make a memorial gift. 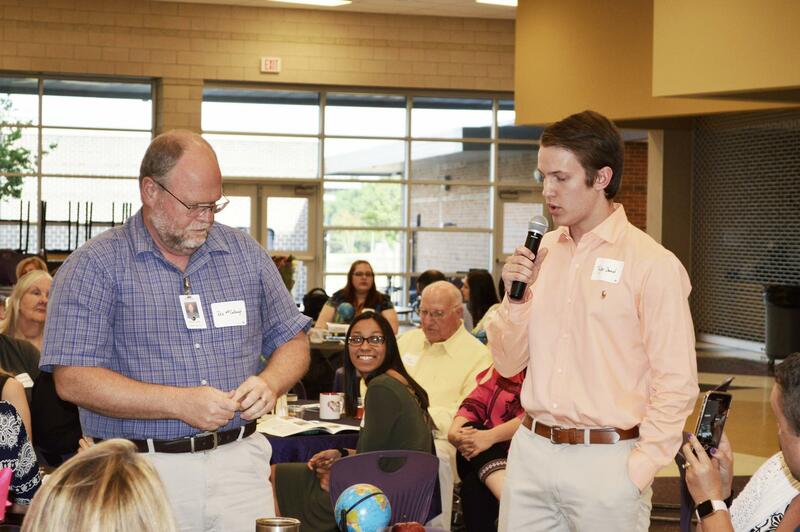 An engraved brick is a lasting tribute and gift to the continuing excellence of Hallsville ISD. 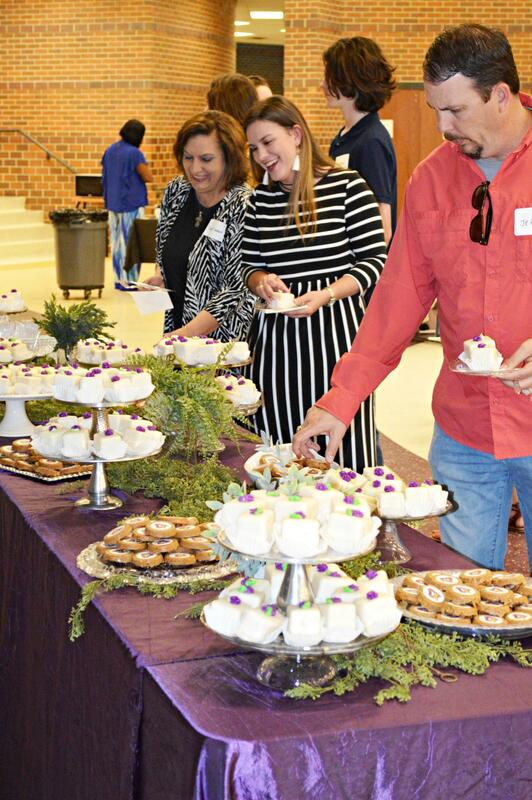 Our 9th Annual Academic Recognition & Donors Reception was held Tuesday, May 8, 2018, in the High School Cafeteria. Last May, we recognized the top 10% graduating seniors (Class of 2018) and a distinguished educator who made a difference in their lives. 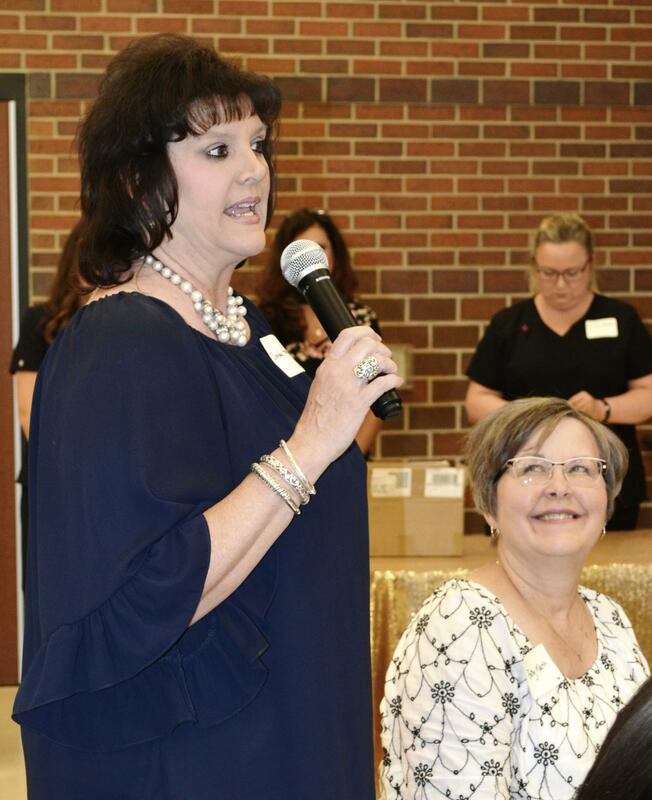 In addition, the campus Teachers of the Year and the district Elementary Teacher of the Year and Secondary Teacher of the Year were recognized and given money for their classrooms. 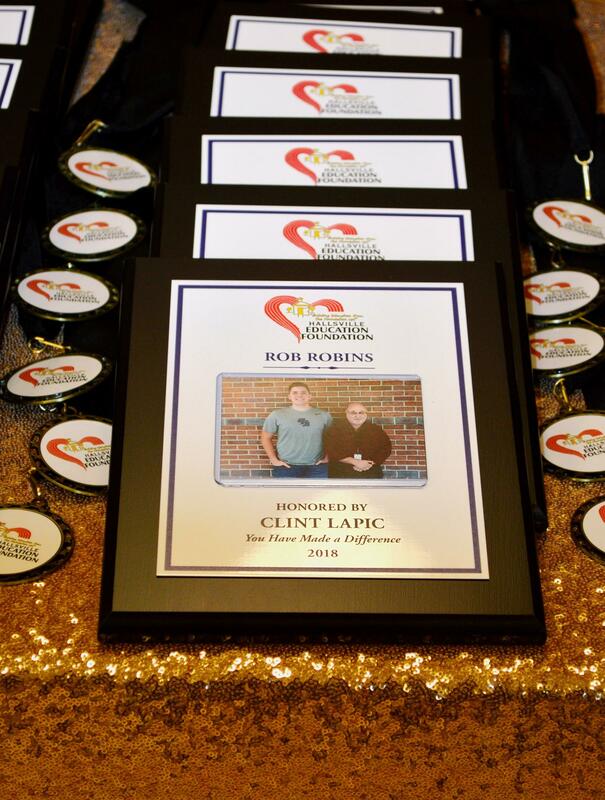 Our donors, sponsors, and supporters were also recognized during this exemplary program. The Education Foundation salutes these distinguished educators and thanks them for sharing their time, talents, knowledge, creativity, and love of learning with our students. 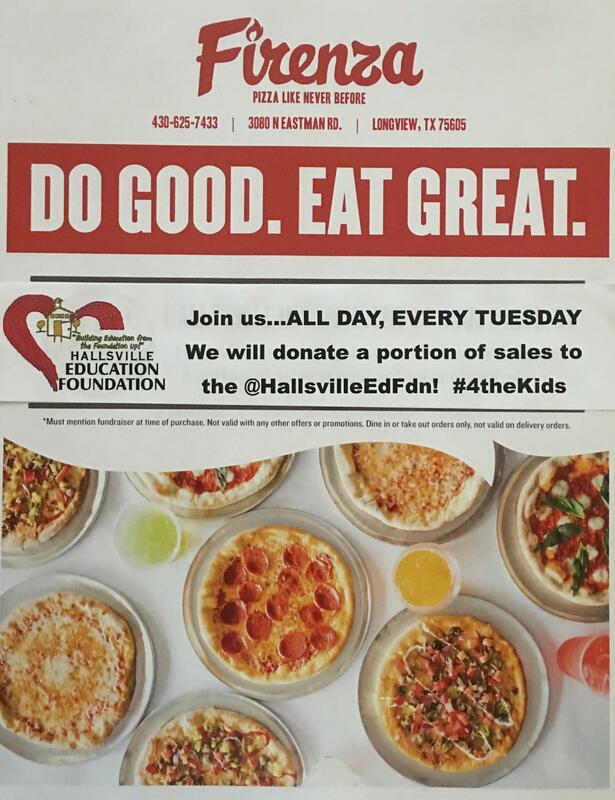 They make a difference in our schools and community, one student and one class at a time. 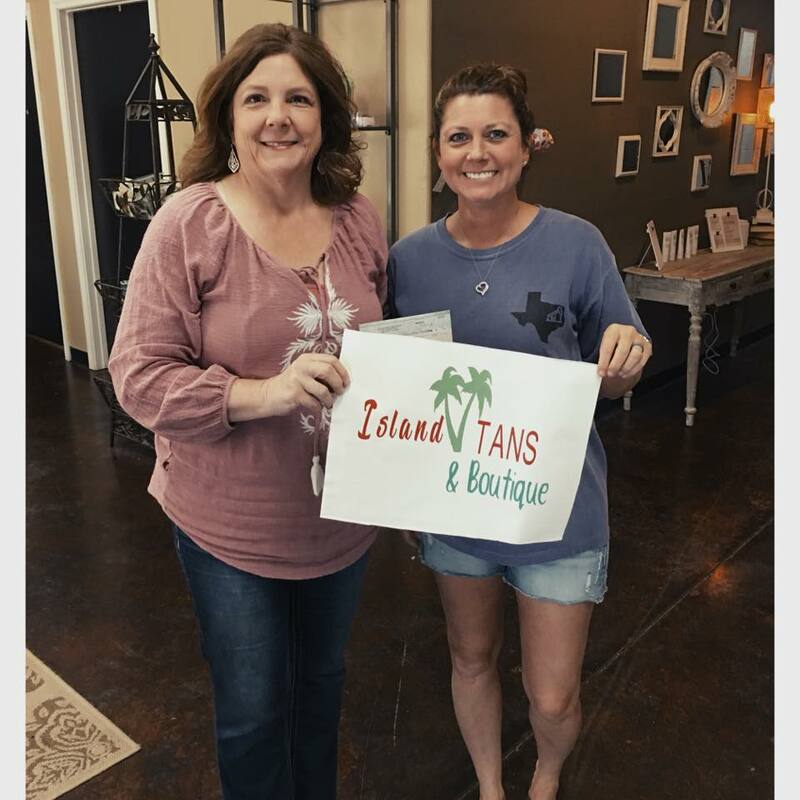 Thank you, Paula & Jason Ainsworth - Island Tans & Boutique, for your donation and all that you do for the @HallsvilleEdFdn!! 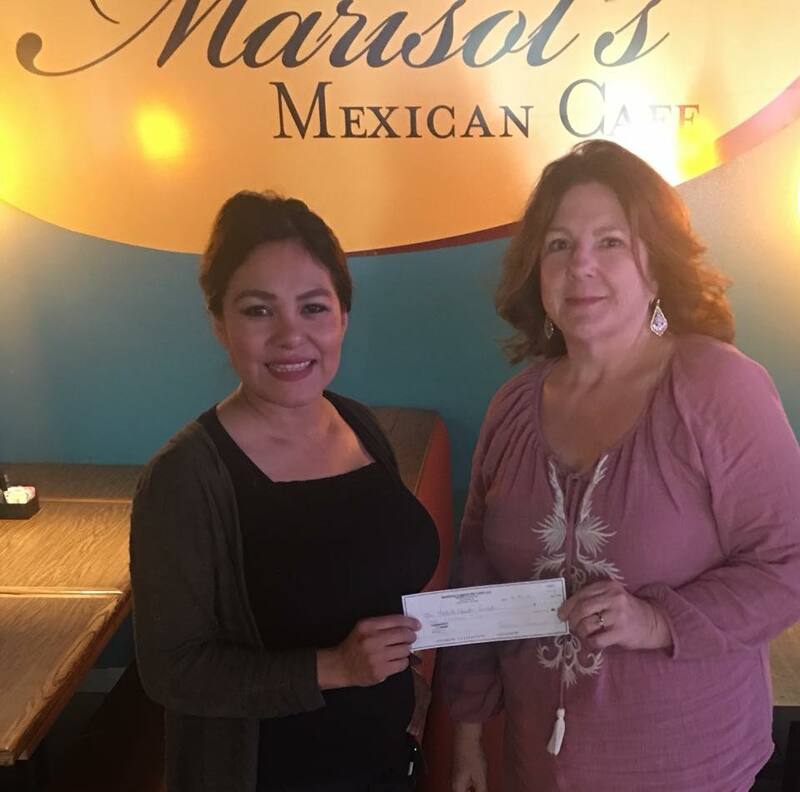 Thank you, Marisol, for your kindness, generosity, and time and effort you put into each event to make it a huge success! Donation from Whataburger of East Texas. 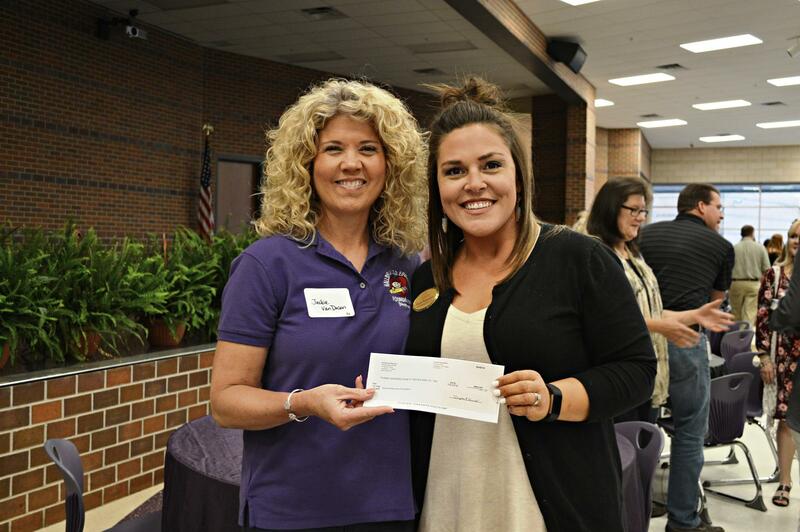 Thank you, Kayla Richardson & Whataburger for your support! We have such a great community! 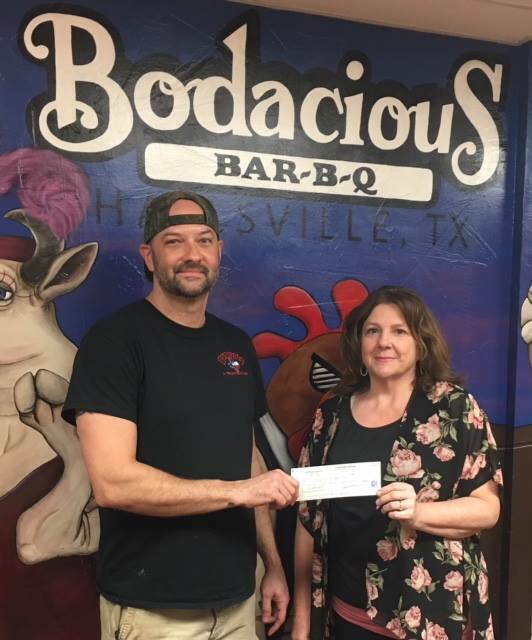 Thank you, Gabe Ritter - Bodacious BBQ, for your support of the @HallsvilleEdFdn! 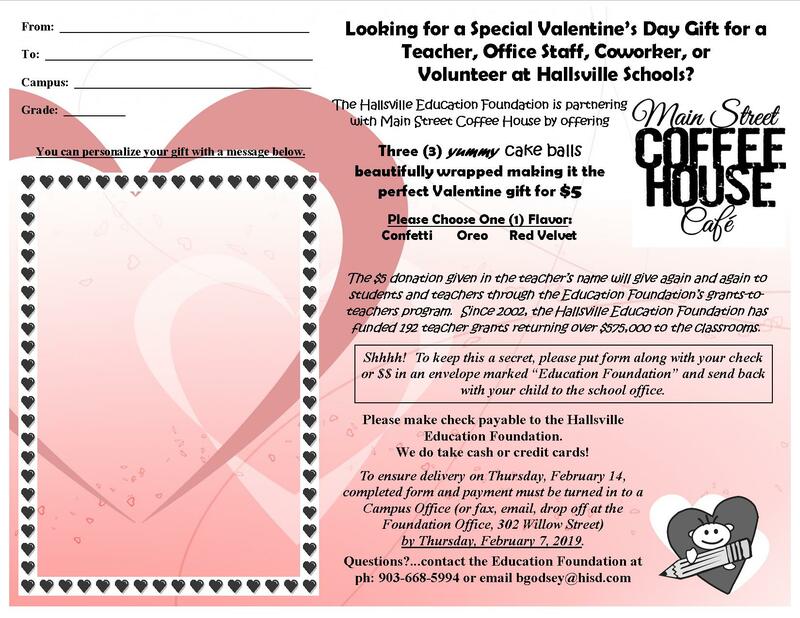 We have several special events/fundraisers throughout the year to help us reach our goals. 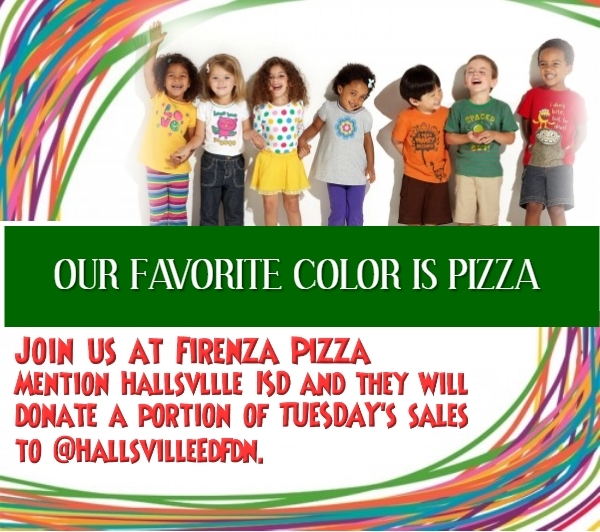 Just mention Hallsville ISD and Firenza Pizza will donate a portion of their sales to @HallsvilleEdFdn. It's that easy!